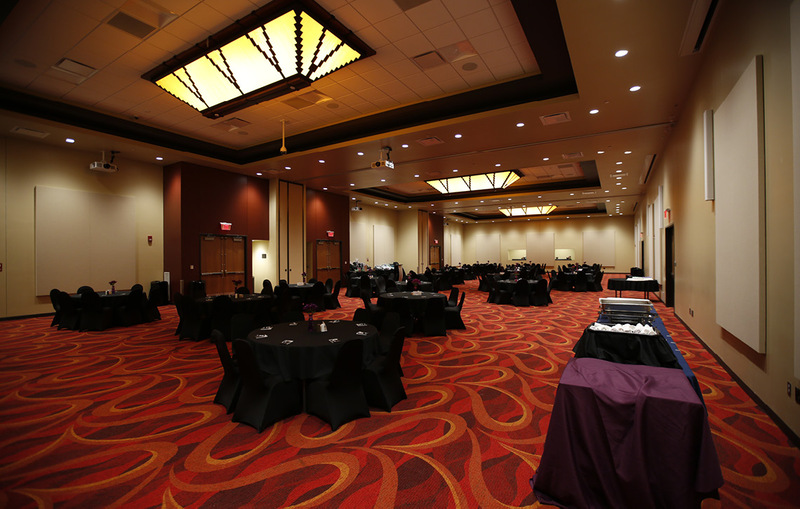 A premier North Dakota event center, 4 Bears Casino & Lodge offers everything you need to host an extraordinary banquet, conference or reception. From onsite hotel accommodations to audio/visual equipment to full-service catering, 4 Bears Casino & Lodge is here to make your occasion a smashing success. 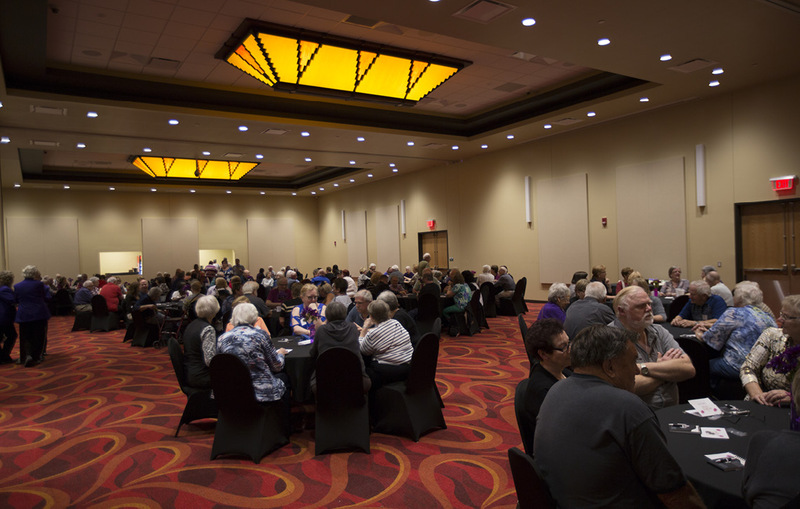 4 Bears Casino & Lodge offers a variety of meeting rooms that can accommodate up to 600 people and a new event center that holds up to 4,000 people coming in 2016. All banquet/meeting rooms have audio/visual capabilities, including screens, flip charts, TVs and DVDs, overhead projectors, PowerPoint equipment, and Internet access. Video and teleconferencing are available upon request. 4 Bears Casino & Lodge onsite catering offers a wide variety of delicious menu options, from a breakfast buffet or afternoon snack to a prime rib dinner. Our culinary team will work with you to create a menu that satisfies all of your guests. Get inspired and celebrate in style in our recently renovated meeting and event spaces. Our attention to detail offers innovative space for any size of meeting or special event. Book your holiday party or event by October 1 to receive a special early bird discount on menu pricing. Call: 701-627-7554. 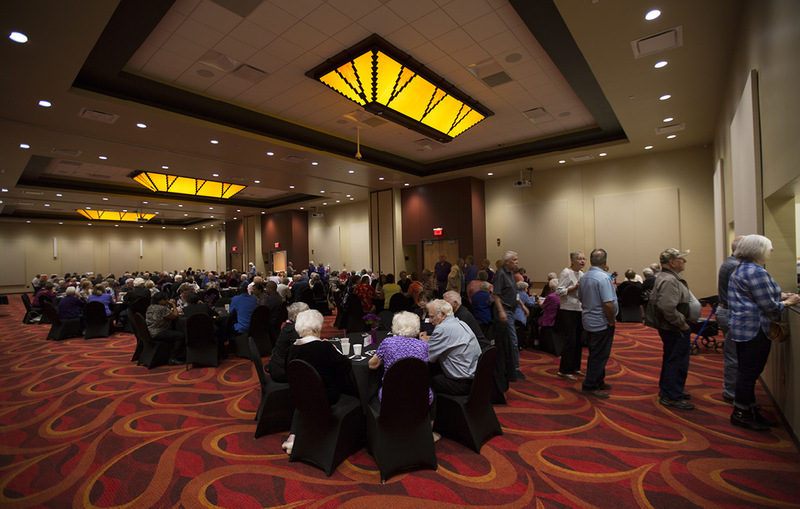 If you’re interested in hosting a meeting or event with us, please contact our events manager via phone at 701-627-7554.